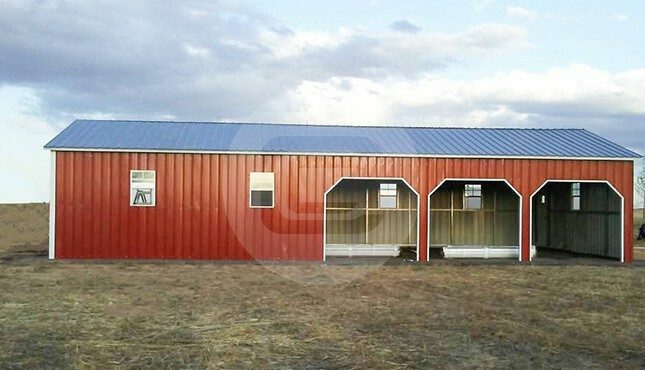 The featured 24’W x 50’L x 10’H all-vertical garage can be used as storage, a shelter for vehicles, a small workshop, or a repair shop. It features three 8’x8’ garage doors with Dutch frame-outs and eight 30”x30” windows. 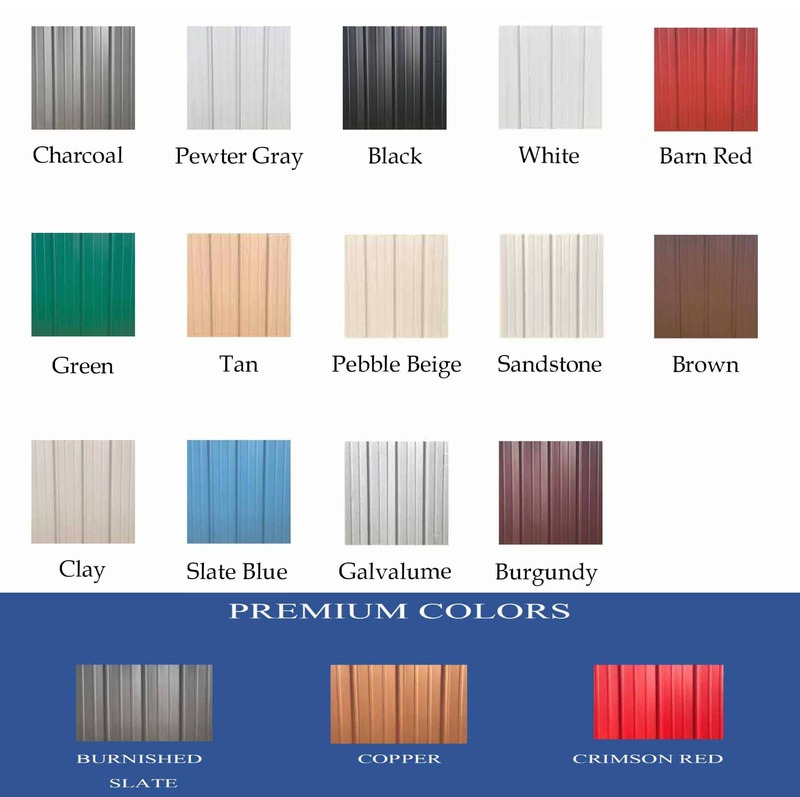 We do provide FREE delivery and installation when you purchase with us, along with a variety of customization options that include free color choice. There are also Rent-to-Own and Financing programs available. Warranty One year workmanship warranty, 10 year panel warranty (chipping and cracking only), and 20 year rust through warranty on both the 12 gauge and 14 gauge frames. Delivery / Installation Free Delivery and Installation. Lead times vary based upon installation location. Helpful information to choosing your perfect carport. 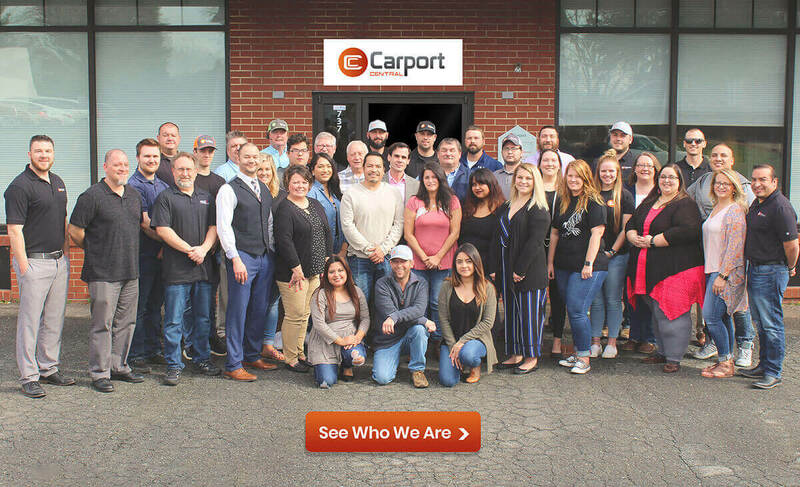 Our carport was constructed on the date that was prearranged and was completed in a timely manner. everyone was extremely nice and helpful. I would certainly purchase from this company again. A+ rating.